We invite you to join us as a sponsor for the 7th Annual Giving in Motion Golf Tournament by choosing from one of our many levels of sponsorship below. 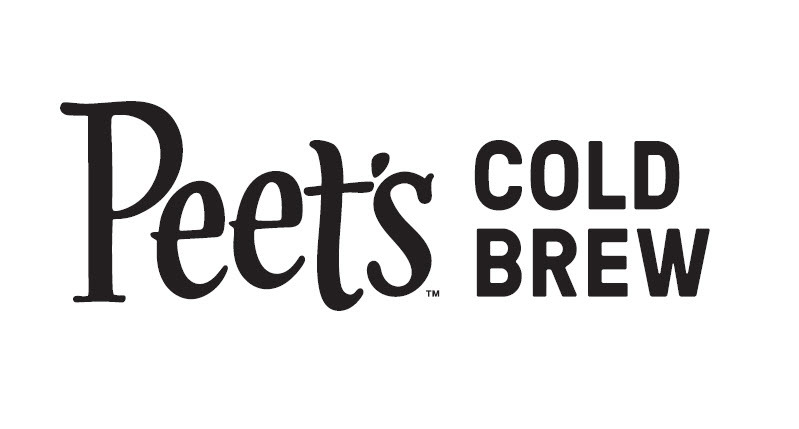 Over the past four decades, Peet's growth has been fueled by the ever-increasing numbers of true coffee lovers in the San Francisco Bay Area and across the nation. Despite this growth, we remain true to the same principle that inspired our founder - an unrelenting commitment to quality. Since 1966, our goal has remained the same: we continually strive to raise the bar for the American coffee industry, while always delivering a great tasting cup for those who truly love coffee - for those whom a cup of coffee could only mean a cup of Peet's. As one of the nation’s leading providers of wealth management services, Wells Fargo Private Bank has extensive experience and a wide range of resources to help you achieve your financial goals. The Maita family has been in the beer business since shortly after prohibition; distributing and working with some of the best breweries in the world. When a great spot became available in historic downtown Danville we thought, perfect location for a brewery! So the process began. In order to make this place extra spectacular, the Maitas partnered with general and managing partner of local favorites Bridges and the Vine, Randy Negi. We knew this alliance would ensure we compliment great craft beer with incredible food. Put our passions together, and a fun spot called Danville Brewing Co. is born. 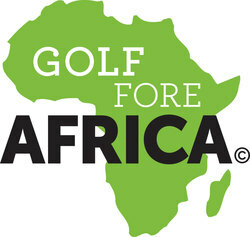 Golf Fore Africa, Inc is a 501(C)3 non-profit organization dedicated to bringing help and hope to children and women in Africa. It is our core belief that a positive difference can be made in the lives of children, women and entire communities by funding projects that provide: clean water, education, medical care and assistance, training on HIV/AIDS prevention, agricultural assistance and support for micro-economic development..
Ehlers Estate continues a proud tradition of farming with experienced vineyard and cellar teams that share a non-interventionist winemaking philosophy firmly rooted in the belief that terroir defines a wine, but passion, patience and hard work are needed to ensure that it is fully expressed in the bottle. Situated just a short drive from city center Edinburg and regarded as Edinburgh’s Playground, the ultimate Bucket List Experience to the “Home of Golf” awaits you on Scotland’s Golf Coast: East Lothian! With its award winning coastline beaches and over 15 Championship links courses, East Lothian is truly a unique and marvelous setting where golfers will experience some of the most historic and famous links courses in the British Isles and the world. We created this company because of our strong commitment to bring health and wellness to every community across the country through fresh, high-quality superfoods. This philosophy has guided everything we do and we hope to instill the same health-minded values to your employees and customers. Vitality Bowls specializes in making delicious açaí bowls, which are a thick blend of the açaí berry topped with organic granola and a selection of superfood ingredients. Additional antioxidant-rich menu items include smoothies, fresh juices, soups, salads and panini. All items on the menu are made fresh and in non-cross contamination kitchens to ensure that those with food allergies will feel safe eating at Vitality Bowls. No ingredient fillers such as ice, frozen yogurt, added sugar or artificial preservatives are used, giving the purest taste possible to each item. We donate 10% of all sales to causes we believe in. Choose your color, choose your cause. It's time to make a difference - join us! GIM is thrilled to have Nuun handing out there hydration products to the participants of the 4th annual Giving in Motion golf tournament. Nuun provides "optimal hydration for athletes everywhere"
Karl Strauss Brewing Company has pioneered the craft beer scene since 1989 with innovative beer releases like Aurora Hoppyalis IPA, Queen of Tarts Dark Sour and Wreck Alley Imperial Stout. The brewery has won 99 medals since 2009 and was honored with the “Mid-Size Brewing Company of the Year” award at the 2016 Great American Beer Festival. It all began with a passion for cooking. Todd, Zoltons founder, has always had a love for unique, flavorful cooking sauces but was in pursuit of an alternative to the typical supermarket brands packed with sodium and preservatives. After 3 years of perfecting his finger lickin’ good everything sauce, Zoltons Savory sauce was born. Originally created for chicken wings, Zoltons soon found its way to every dish. Not too long afterward, Todd created the Hot & Savory sauce for those craving a fiery kick in addition to the original zest of the Savory sauce. His mission is to transform your dining experience with the bold, authentic flavors of Zoltons Sauces.